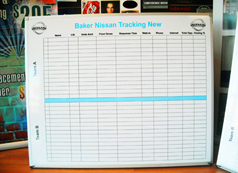 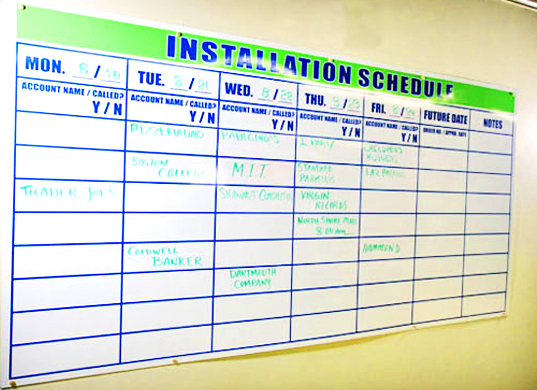 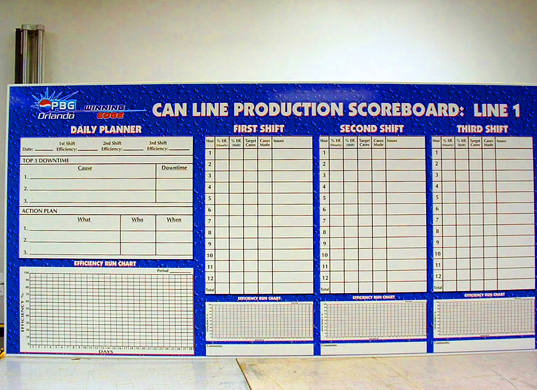 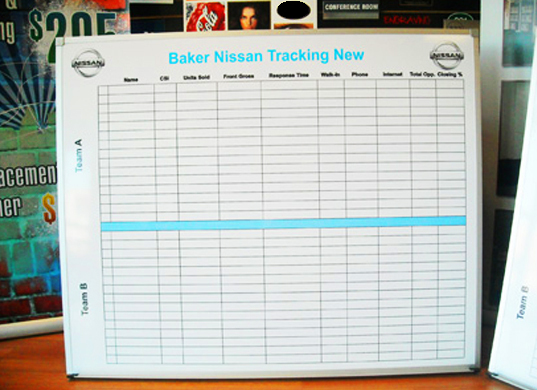 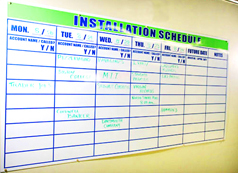 Dry erase boards are an incredibly handy tool for business owners, coaches, teachers, and event organizers. Their surfaces are easy to clean and allow effortless erasing. 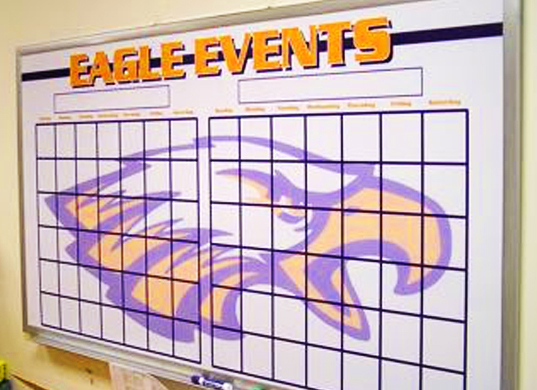 You can diagram plays at halftime, take notes during a meeting, or write instructions for your class and then reuse the same writing surface to do it all again the next day. 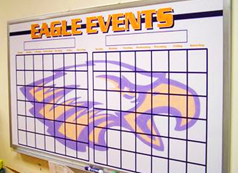 Sign City can construct dry erase boards that incorporate your logo, are specially labeled, and come with custom framing. Great impression in your conference room. 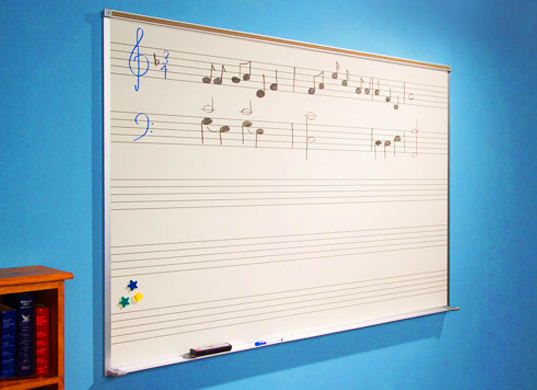 Dry erase for easy cleanup.